Visit Us for a Free Tour! in December, Christmas Eve and New Year's Eve. Call ahead for modified hours. Hours are subject to change. 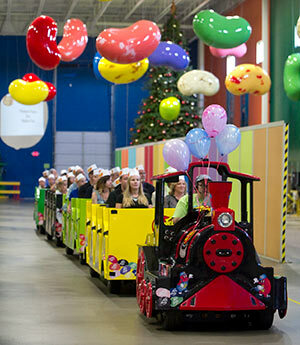 Experience Jelly Belly University guided floor tours - available by appointment only. Call for pricing and additional information. including (but not limited to) Christmas Eve and New Year's Eve. Stores stock all Jelly Belly-produced bulk and packaged items, and a great selection of Beanware. 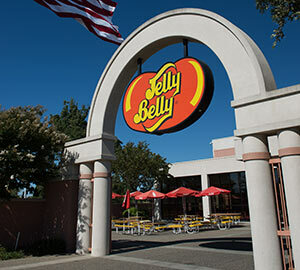 The Vacaville Jelly Belly store is in the Vacaville Premium Outlets, located in Vacaville, California. 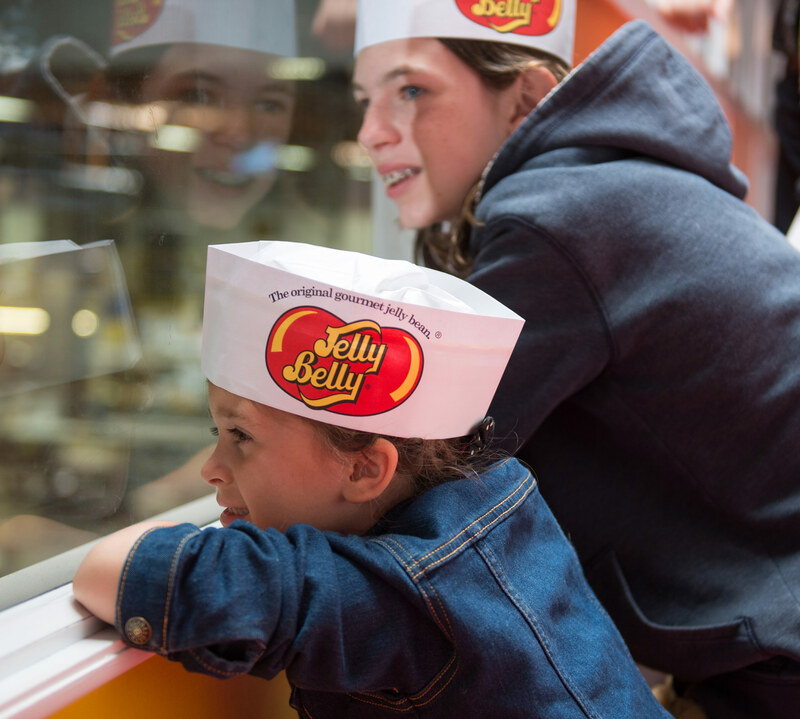 The Gilroy Jelly Belly store is in the Gilroy Premium Outlets, located in Gilroy, California. You'll find it right behind the In-N-Out Burger on the northeast part of the Outlets. Located in the Nut Tree Plaza, "California's Legendary Road Stop", the store is adjacent to the Nut Tree Plaza, near the train and carousel, next door to Fenton's Creamery.